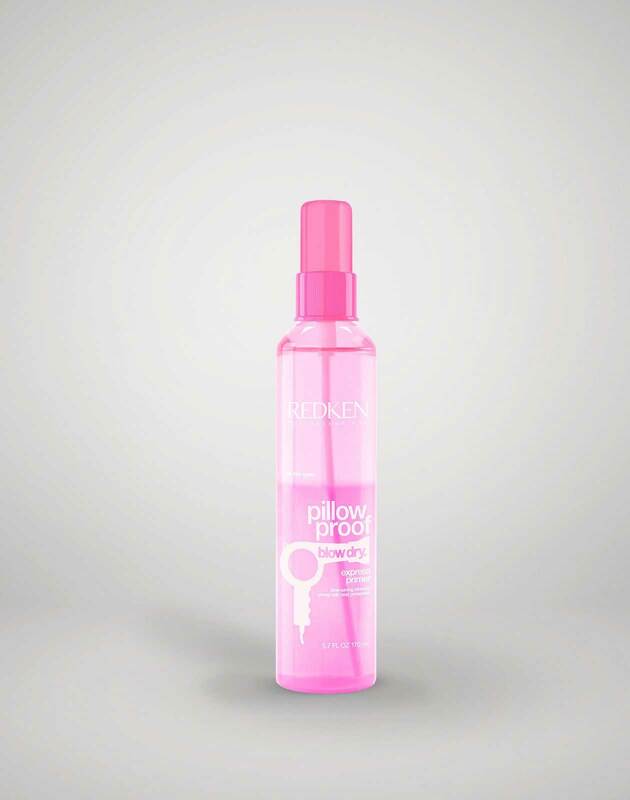 Give your hair beachy waves even when you aren't at the beach! 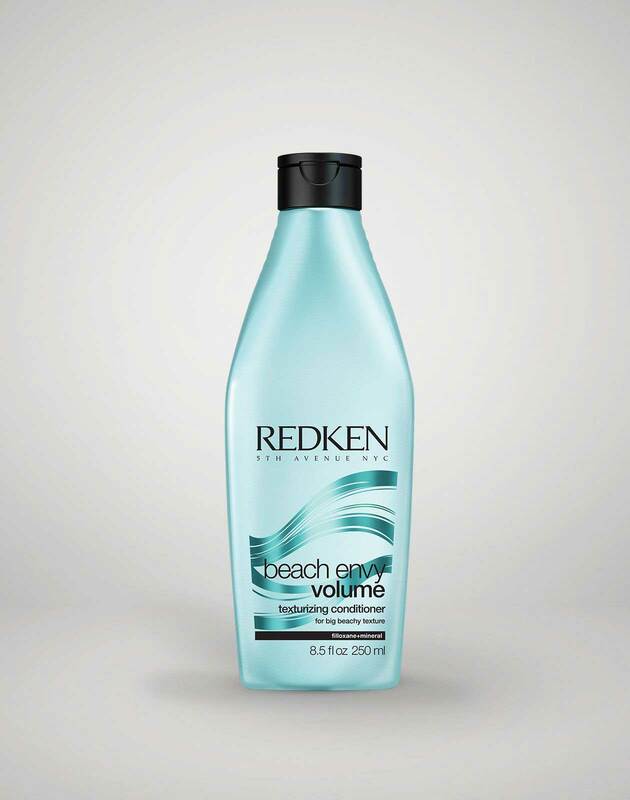 Create waves with a soft, tousled finish that will give hair volume and body. 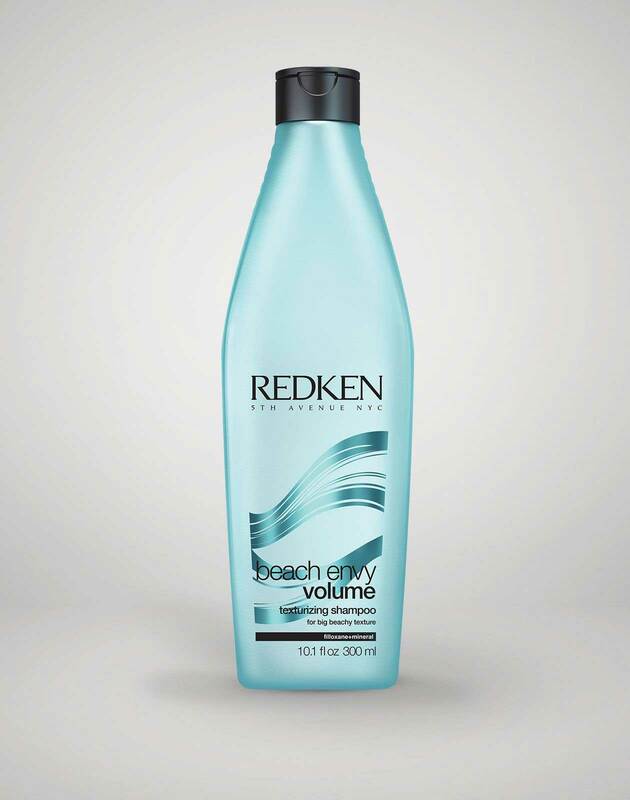 Cleanse and condition with Beach Envy Volume Texturizing Shampoo and Beach Envy Volume Texturizing Conditioner. 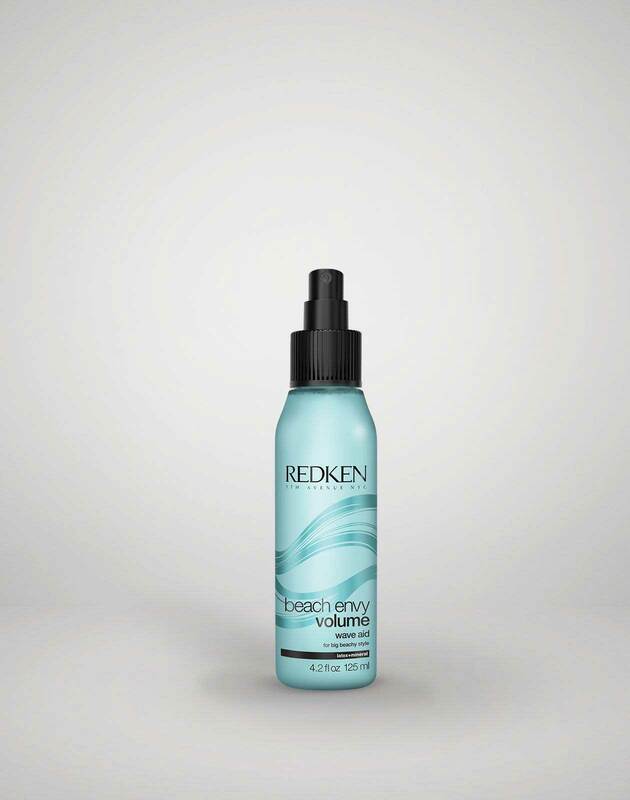 Create a middle part and spray Beach Envy Volume Wave Aid on towel-dried hair. 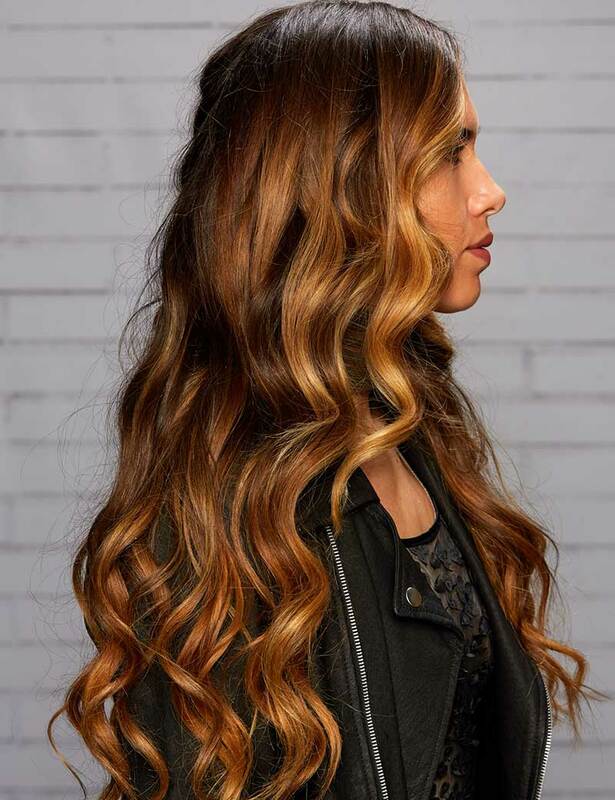 Blow-dry hair using a diffuser to accentuate natural wave and texture. To enhance curls, use a 1” curling iron randomly throughout the hair. TIP: To get Amber’s texture, use different size irons in combination with natural curl. 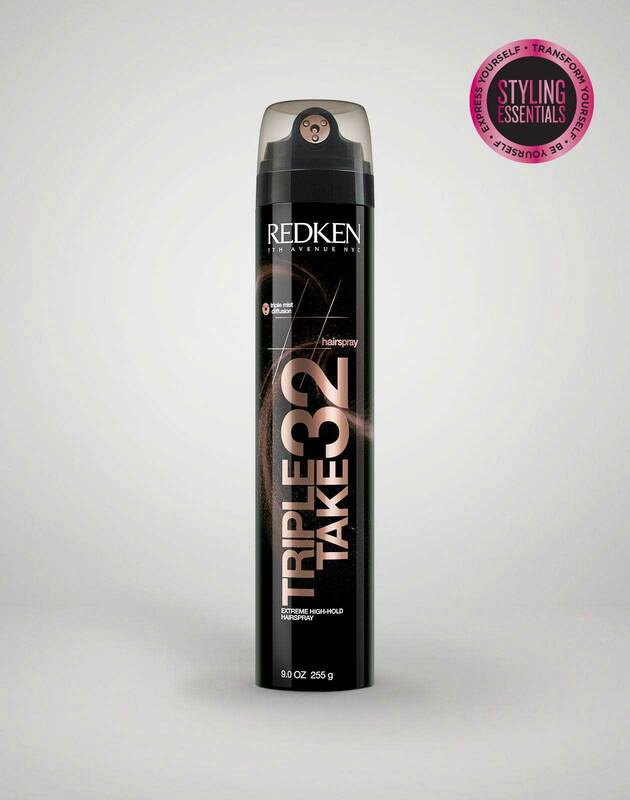 Finish with Triple Take 32 extreme high-hold hairspray for strong hold without the crunch.